After Volkswagen Group cheated emissions tests utilizing software, they were slapped with multiple lawsuits. Today Judge Charles Breyer, a federal judge at the U.S. District Court in San Francisco, approved a settlement of nearly $15 billion. In the history of the United States, this is the biggest automotive scandal settlement ever. The historic settlement is between Volkswagen Group, vehicle owners, California regulators, and the government. Under the settlement, Volkswagen will buy back vehicles from 475,000 U.S. owners of 2-liter VW and Audi cars or provide a repair if such a fix is approved by the Environmental Protection Agency (EPA). Hundreds of employees have been tasked with handling buybacks. Owners can also obtain payouts from $5,100 to $9,852 if they choose the repair. 336,000 owners have registered to participate in the settlement. Volkswagen has until October 2017 to design an acceptable fix or they must offer buybacks for all affected owners. 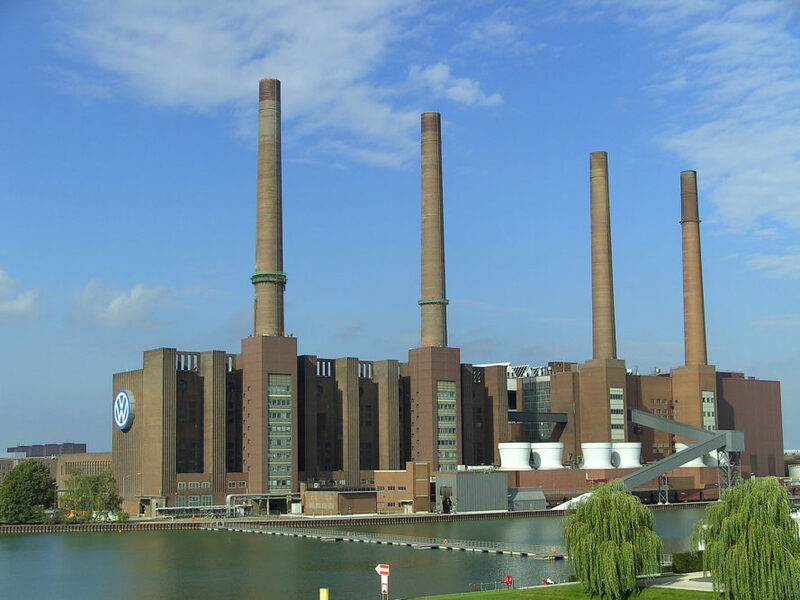 In addition to paying consumers, Volkswagen will pay billions toward environmental mitigation. A settlement with 80,000 owners of three-liter vehicles is still being negotiated. Volkswagen isn’t in the clear yet; German prosecutors and the U.S. Justice Department are still conducting criminal investigations. Depending on the outcome of those investigations, Volkswagen may have to shell out still more money to compensate for their fraud. A federal judge approved a settlement after the Volkswagen emissions scandal. The settlement is $15 billion. Some owners will be able to sell their vehicles back to Volkswagen.